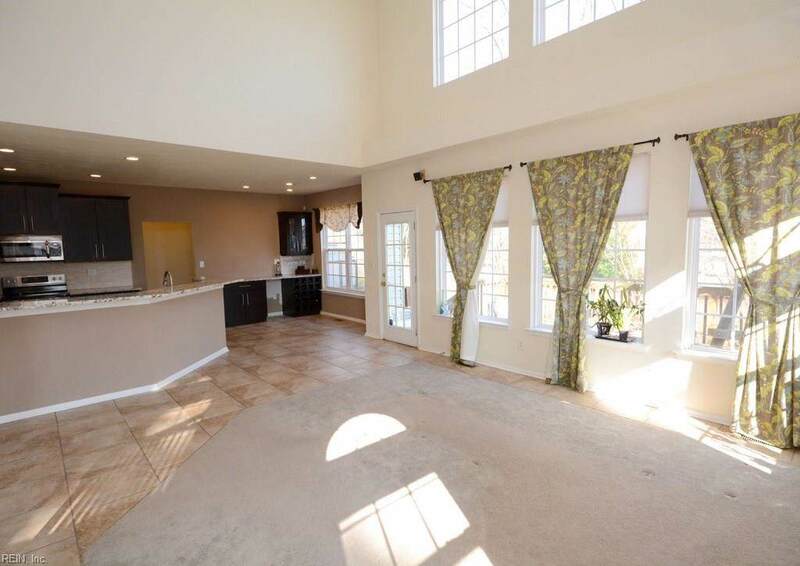 Wonderful family home that features 5 bedrooms & 3 and a half bathrooms. First floor bedroom has an attached bathroom. 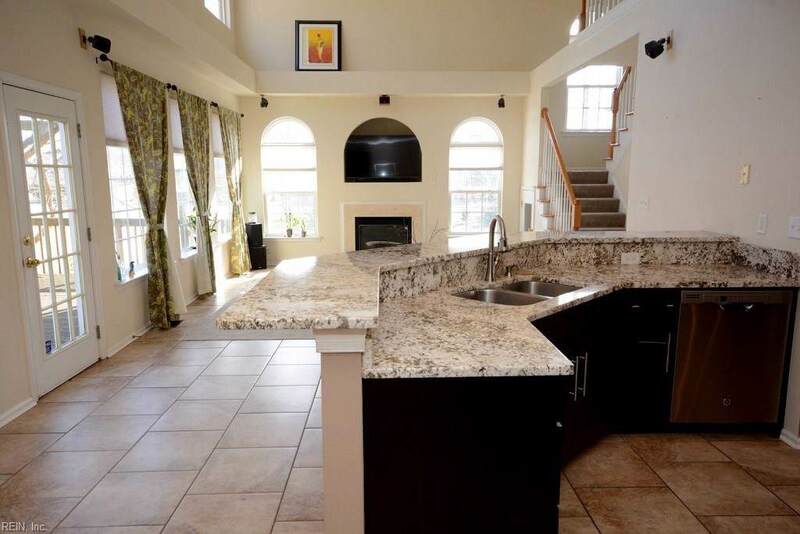 Beautiful two story home located on a corner lot with a little over half acre of land. 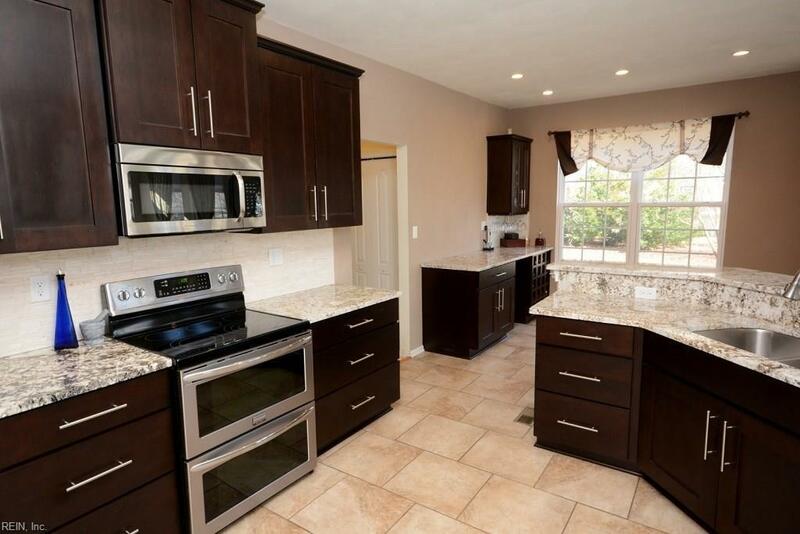 Kitchen updated within last two years features granite counters, stainless steel appliances, and wine bar. Call today to schedule a viewing. A must see home!